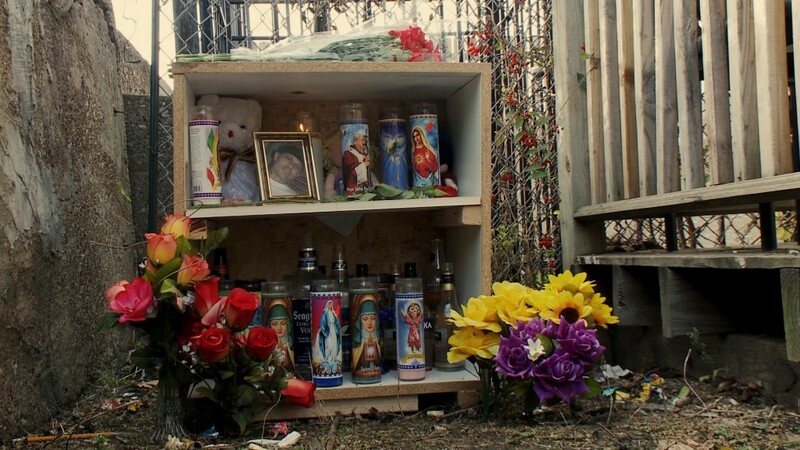 “Luis was killed trying to sign Michael’s altar,” 19-year-old Ashley tearfully explains in The Interrupters. “I held him until his last breath. I didn’t want to let him go.” The shrines for Michael Vilella, who was 21 when he was shot outside Ashley’s home, and Luis Garcia, just 17, are just feet apart from one another. 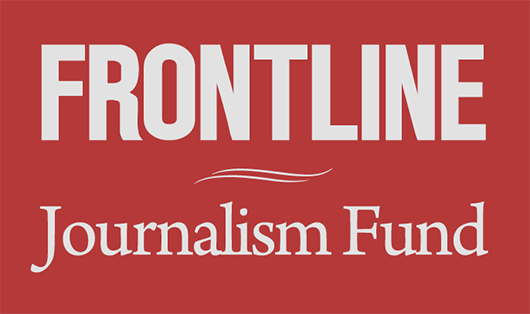 To coincide with FRONTLINE’s broadcast of The Interrupters, Kartemquin Films has launched an interactive site — funded by ITVS and the Tribeca Film Institute and produced with Kounterattack Design — that allows viewers to explore the stories behind the shrines and memorial sites featured in an emotional sequence from the film. As you watch the sequence, you’ll see related content appears for each of the 10 shrines, including video interviews with loved ones, photos of the dead, maps of where the individuals were killed and news reports about what happened. “It has to stop. This is ridiculous,” says 20-year-old Tatiana Hamer in one video interview, as she stands next to a shrine to her 17-year-old brother Corey McClaurin, who was shot multiple times in his car. The interactive shrine sequence was the brainchild of the film’s outreach coordinator Anton Seals, who grew up in the south side of Chicago. “I was thinking about all of the different friends I’d lost over the 38 years of my life,” he said. “People usually forget that these people had lives, that they’re humans, not just victims.” He sees the project as an opportunity to give people an outlet for self-expression, and to perhaps even spur them to action, such as learning more about violence or organizing politically. In April, Kartemquin plans to launch a “living shrine,” where users can remember victims with notes, recorded memories and other personal tributes. Note: The website is built with HTML5 and popcorn.js and is best viewed using a modern browser, such as the latest Firefox or Chrome.